Mother's Day is on 13th May 2018. If you have just suffered a brief heart attack: Don't worry, I have got a Mother's day gift for you – a perfect spring day in Berlin. Here is the first of my two well-selected ideas! Celebrate Mother's Day 2018 with a gift as unique as your mother is. 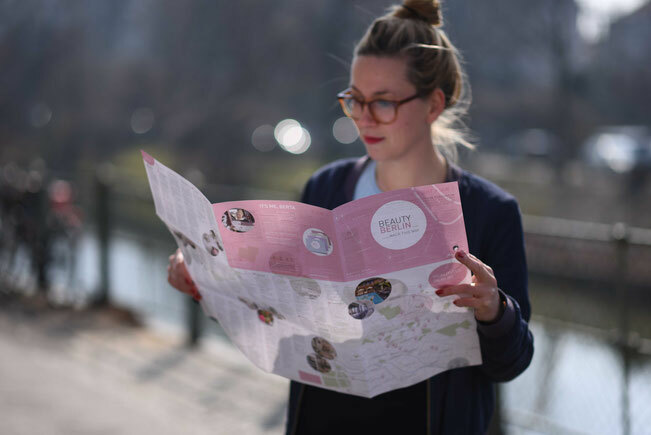 From the 6th of May until the 10th of May you can win a BeautyBerlin map with a brunch for two at SO/ Berlin Das Stue. How? Just follow @soberlindasstue and @walkthisway.berlin and tag a friend, who also likes to brunch, while listening to live music, under this Instagram post. 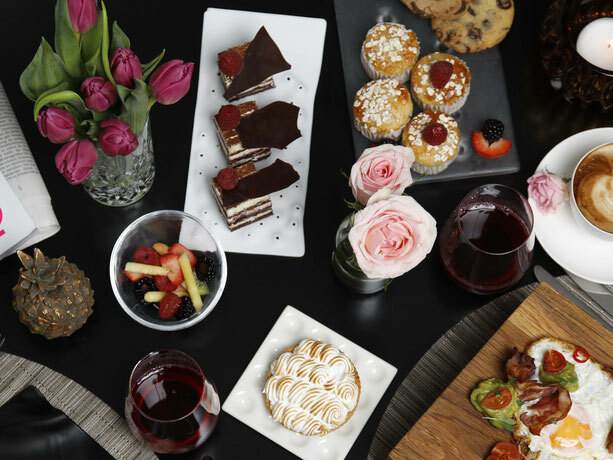 Just to give you an idea, here are some highlights of the brunch: Spanish delights incl. cava, oysters and freshly squeezed juices at the juice bar as well as ice cream and CANDYFLOSS. The brunch will be combined with live music from the international band ShoeSwing Stringers inspired by American and European jazz. They dedicated themselves to arranging swing dance tunes of the 1930s. The winner will be messaged on the 10th of May! Note – Those who fancy a nice walk afterwards should plan a visit to Zoo Berlin, as you can enter the zoo through the private access on the terrace of the Das Stue. The ostrichs and kangaroos are waiting for you. If you want to find more hidden gems in Berlin, check out my folding maps BertaBerlin. They are available in well-chosen locations all over Charlottenburg, Kreuzberg, Mitte, Neukölln, Schöneberg and online. But for those of you, who want to stay up to date, feel free to follow me on Instagram, Facebook or register for my newsletter.